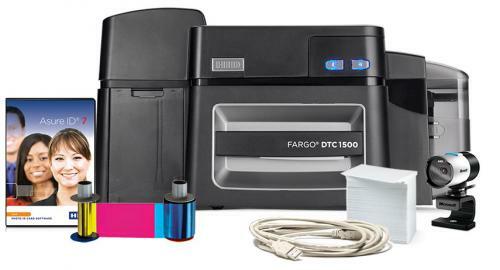 Built on 20 years of proven direct-to-card printing expertise, the HID� FARGO� DTC1500 card printer/encoder offers the convenience and lower cost of high-capacity consumables along with a comprehensive feature set � enabling organizations to routinely issue highly secure cards and IDs at a fraction of the cost without sacrificing quality. 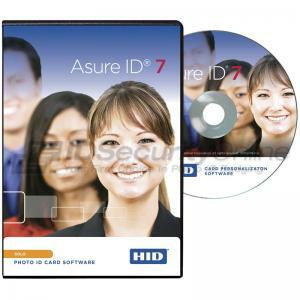 Designed for government ID projects, universities and colleges, K-12 schools, healthcare facilities, and small-to-medium businesses, the DTC1500 boasts of distinctive security features ideal for these organizations. 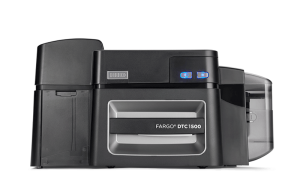 From custom watermark overlay and resin scramble data protection to resin threshold settings for darker, crisper text and barcodes, the DTC1500 delivers. 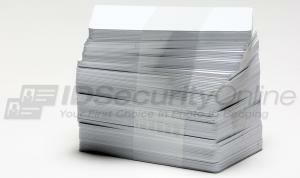 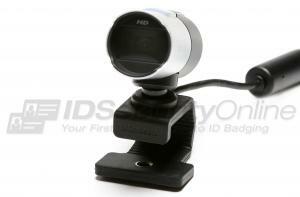 The Fargo DTC1500 Single Sided Photo ID System features a 3-year warranty on printer and printhead.